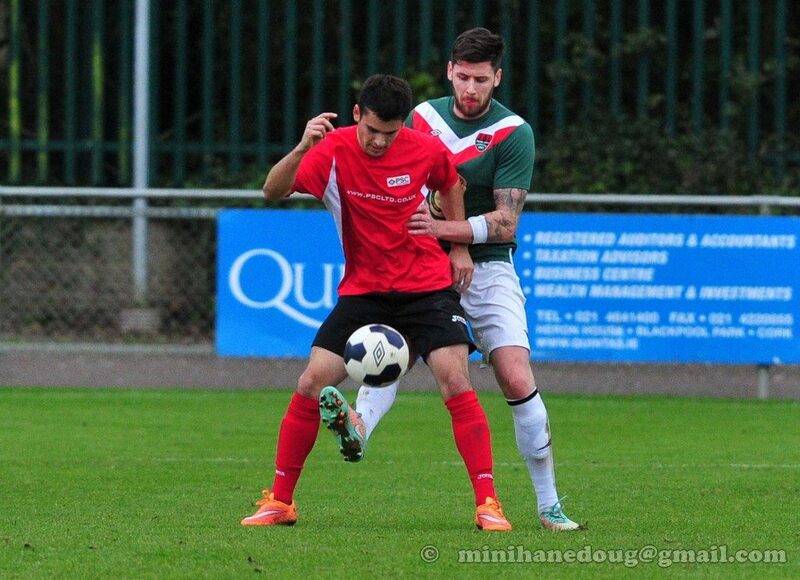 PSC are proud to announce more success from the 2015 Ireland Showcase Tour as Agency player Gus Villalobos has signed with Qormi FC in the Maltese Premier League. This is the second year running Villalobos has earned a contract through PSC Showcase Tours after signing with Ange IF of the Swedish 2nd Division following his performances on PSC’s Sweden Showcase in January 2014. Villalobos was unfortunate not to see his contract with Ange extended which is why he chose to showcase again with PSC in Ireland. 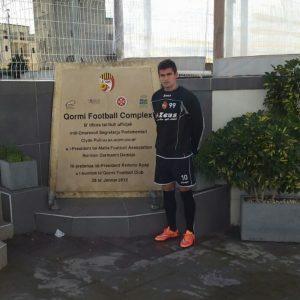 PSC invited Qormi Head Coach Mark Miller to coach the team and also scout players for both his team and other teams in the league. 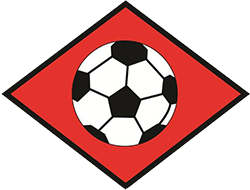 Following the tour Miller had an immediate interest in Villalobos but seeing his potential arranged for a trial with table toppers Hibernians FC. Hibernians were looking for a different style of attacker so Miller wasted no time in signing the 23 year for Qormi FC. The American marked his debut with a goal in the Maltese Cup last week and will look to make a significant contribution to the team for the remainder of the season. Quormi currently sit bottom of the table but are within 4 points of 5 teams that sit above them. They’ve finished runners up in the cup in 2010, 2012 and 2013 and have boasted players such as former EPL Striker and Maltese National Team player Michael Mifsud.